There has been a week-long marketing activity like “Time to Live” from Honda (HMSI) for its new motorcycle launch. Out of 15 upcoming bikes which the company had planned for India in 2015, one of them has been launched today (10th July) in a media event in New Delhi India. The name of launched bike is called “Honda Livo”. 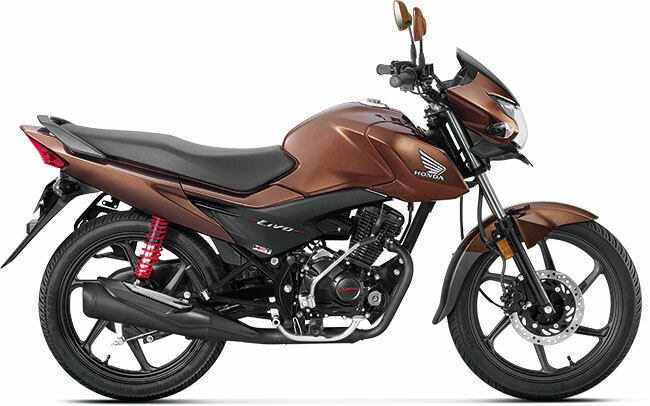 The Honda Livo comes in two different variants- one with Self Start, rum Brakes and Alloy wheels and the other one comes with self start, disk brakes and alloy wheels. 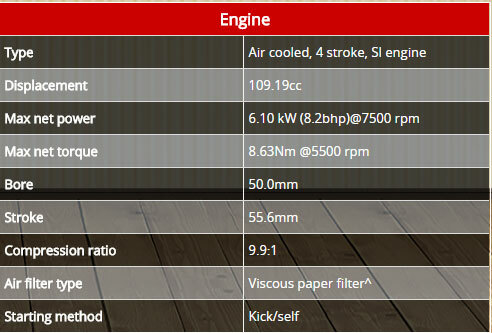 With superior Honda 110 CC engine, this motorcycle is claimed to deliver a mileage of 74 Km to a litre of petrol. Honda Livo shows off a unique style in combination with sharp headlight and detailed air duct design. 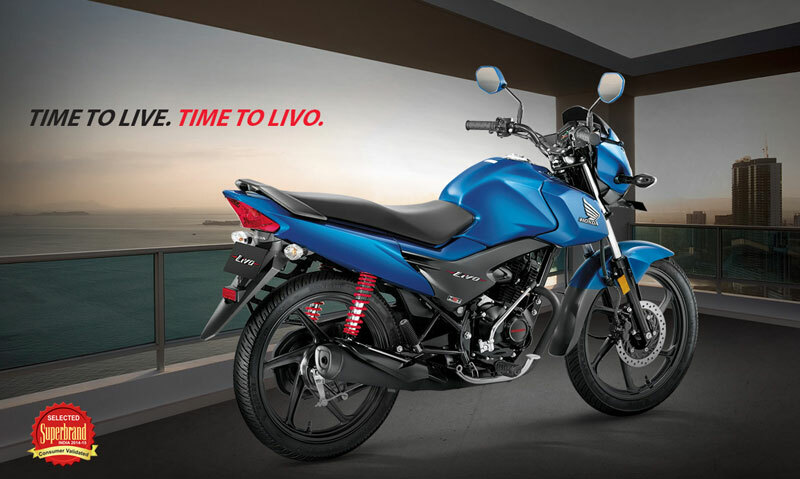 At the rear of Honda Livo bike, there comes the 2 piece modern mufflers which further enhances the bike’s looks. Livo features HET engine which delivers performance and efficiency at the same time. Livo provides a mileage of 74 kmpl. Honda Livo offers aggressively designed stylish curved tank at the front with 3D emblem on top. There is a fresh design of tail lights and grab rails. Chances of sudden deflation during the puncture is prevented as Livo comes with Tubeless tyres. The bike comes with analog dashboard meter in the front which is nicely design providing greater accessibility. The 5-step adjustable suspension provides comfortable ride on all types of terrain. The battery offered with Honda Livo requires less maintenance and lasts long. You can view or download brochure of Honda Livo from here.